I’m proud to announce another client from the culture / music industry. The rock’n’popmuseum in Gronau (Germany) is a one-of-a-kind museum in Europe where everything is about music. I’ve created a marketing communication & PR strategy and I am responsible for the execution of this plan (including content and community management) for the museum with a focus on the Dutch market. In an earlier stage I already advised the organization on multiple issues as well. The museum is currently undergoing reconstruction and will re-open it’s doors on November 24th, 2018. 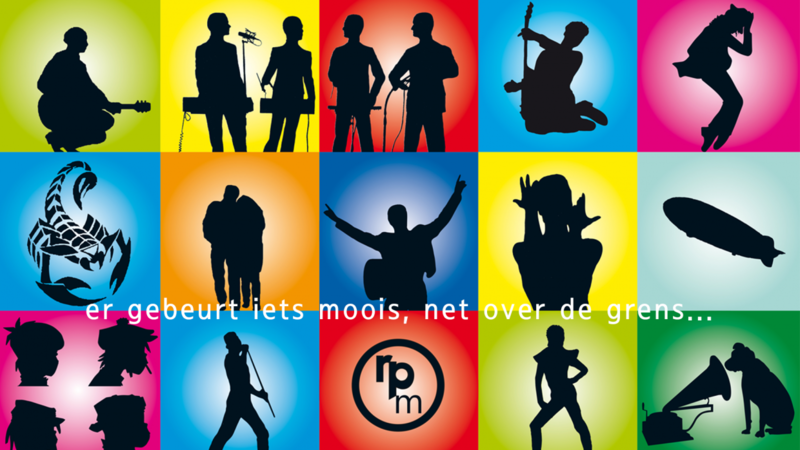 All updates (in Dutch) can be found on https://www.facebook.com/rocknpopmuseumNL and other social media channels.